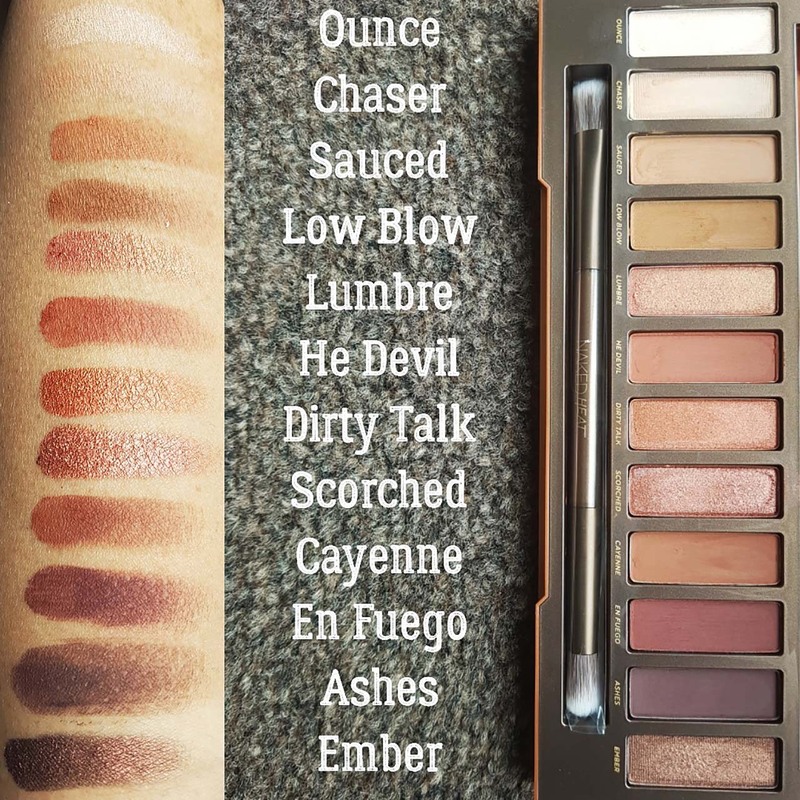 One of the most anticipated and popular makeup releases of 2017 was the new Naked palette by Urban Decay, called Heat. The Naked range has been a huge success for Urban Decay so it was natural that the introduction of a new palette would be exciting. However, when the palette was finally released it took me a while to decide whether I wanted it as I thought I may already have similar colours in other palettes. So, I waited for people to review and swatch the palette and then eventually decided it was worth adding to my collection. I have to say, when I bought the palette, the packaging was gorgeous. I am a huge fan of burnt oranges, reds, maroons and browns so seeing the colours on the outer sleeve was an immediate pull. Inside the sleeve, the palette casing was equally lovely. It is slightly holographic and again captures the colours contained within. I also loved the matchstick imagery in the bottom of the box. You can see that every colour has good pay off and whilst they look similar in the palette, they are all different. The shimmer shades are particularly intense which I love and they layer over the matte colours perfectly. All the colours will suit multiple skin tones and you can create day time and night time looks all from the one palette, which is always a bonus. 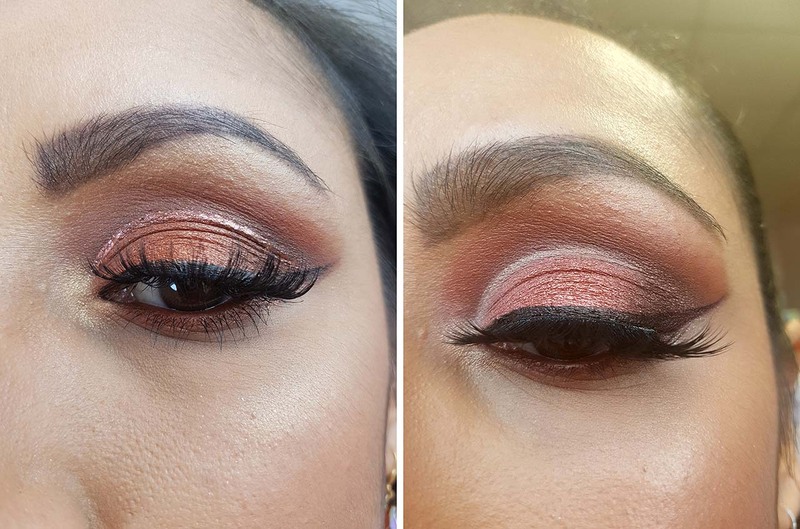 The first image is an example of a natural day time look focusing on the colours in the first half of the palette and a touch of one of the darker shades. In the second and third images, I used most of the shades in the palette to test the layering, creasing and blending abilities and I am pleased to say all the eyeshadows performed very well – hopefully you can see that for ourselves. I wore them all day and there was no smudging, no bleeding of colour and the same strong colour as at the start of the day. I am so glad I decided to buy this palette. I absolutely love the colours and it’s the best palette for Autumn and Winter. 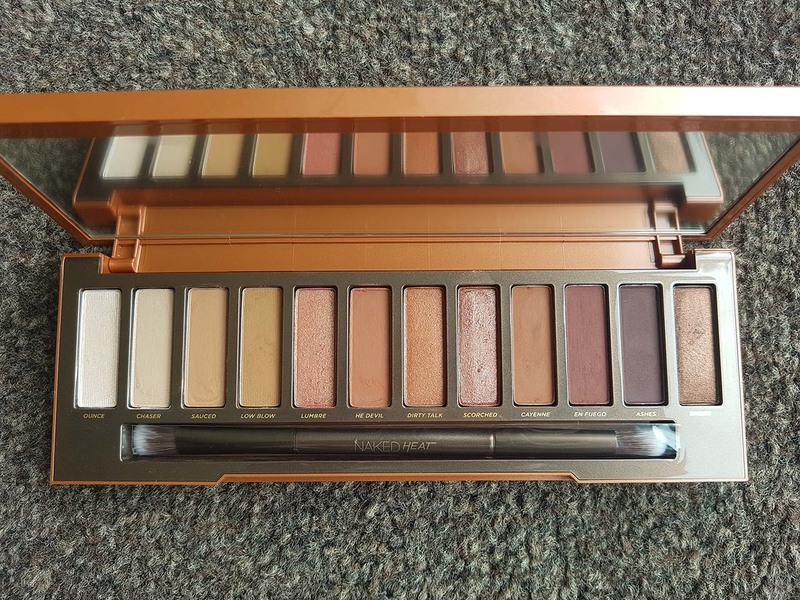 It is a great addition to the Naked range and is very unique in relation to the colour selections compared to the other Naked palettes. 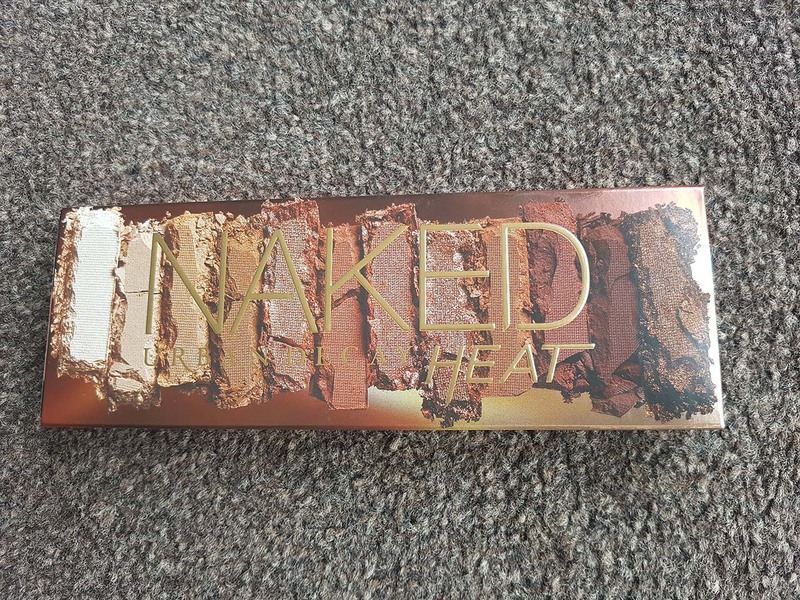 I have all the other Naked palettes but I have definitely reached for this one more than the others. If, like I was, you are in two minds about buying this, don’t be because it is so worth it. I can’t wait for Urban Decay’s next creation.